Do I Need to Replace any Filters in my Humidifier, and if so, How Often? 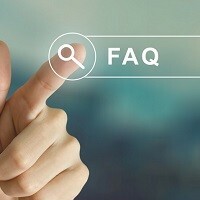 Home » FAQs » Do I Need to Replace any Filters in my Humidifier, and if so, How Often? Whole house humidifiers utilize a water panel, commonly referred to as a humidifier filter. Humidifier water panels should be replaced at least once per year and sometimes more than once per year depending on how much the humidifier runs and the mineral content, or hardness, of the water in your area. Higher calcium and other mineral content in your water will cause the humidifier filter to clog and deteriorate more quickly, calling for replacement of the water panel more often. 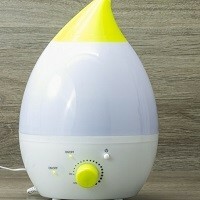 Portable room humidifiers typically utilize wicks or other small filters to capture or minimize mineral build-up. The humidifier should come with an owner’s manual from the manufacturer to give instructions on filter replacement. If you are not sure how often to replace your filter, please contact our support team at 855-932-4822.